Treat Yourself Tray with Assorted Chocolate Gift Box, 8 pcs. You don't have to go all out to make sure they love your gift. 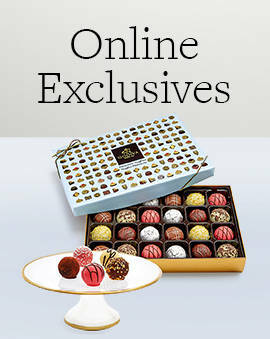 These GODIVA chocolate gifts in the $25-$50 range are the perfect choice this holiday season. 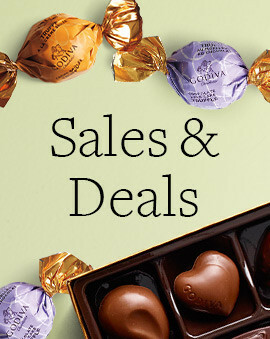 Even though all these chocolate gifts under $50 are more modest than the grandiose chocolate gift baskets, they still feature the best Belgian chocolate. And while you are picking the best chocolate presents for them, don't forget to pick up some stocking stuffers for the family as well. 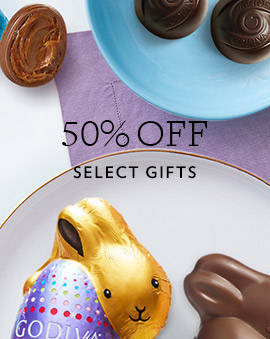 What makes our chocolates the best gifts under $50 is the fact that they are universally loved. 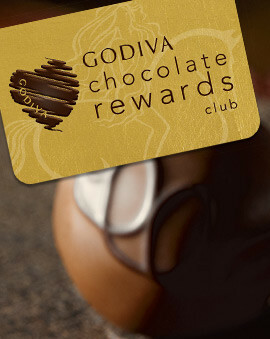 Chocolate is a unisex present and pleases men and women alike. Not only can you get this gift for a delicious secret gift exchange idea, but it's a great product to stock up on for all upcoming birthdays and holidays! 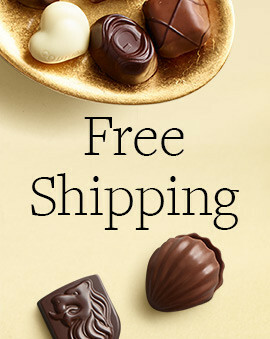 And if you want even more ways to shop by price, check out our chocolate gifts under $25 and luxury chocolate gifts under $100.